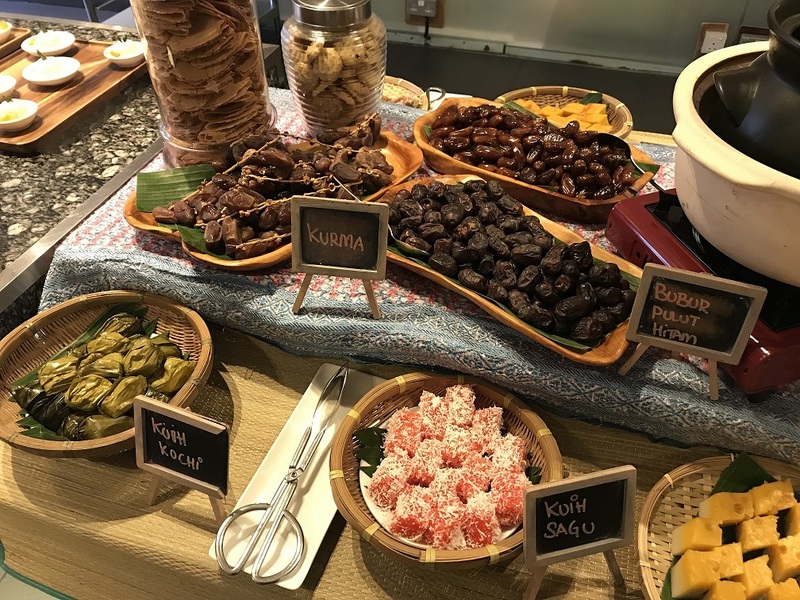 Café BLD at Renaissance Johor Bahru Hotel (Renaissance JB) is offering their ever-popular buka puasa buffet spread which will run from 8th May to 3rd June 2019, featuring local favourites with a splash of flavours from around the world. 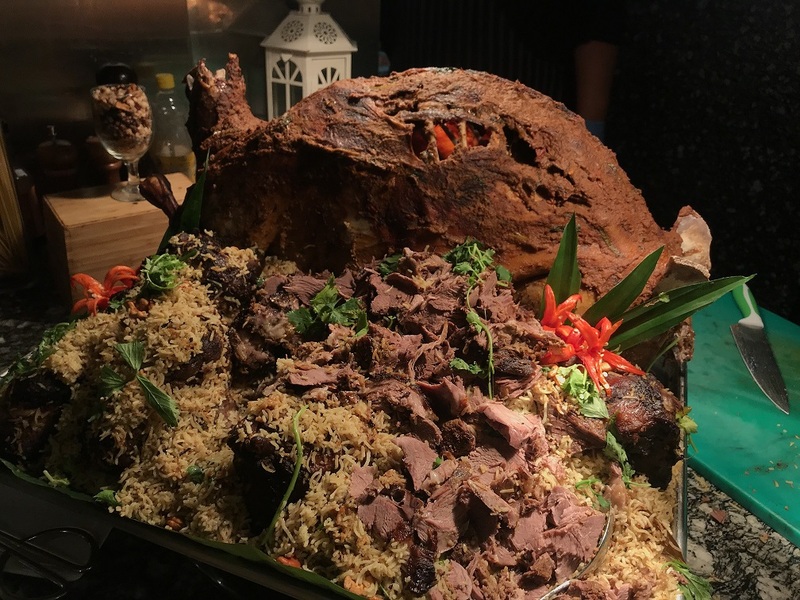 The highlight of the sumptuous “Mai Makan-Makan” buffet spread is the succulent Lamb QUzi, a popular house specialty that goes great with its accompanying gravy over Mandy rice. 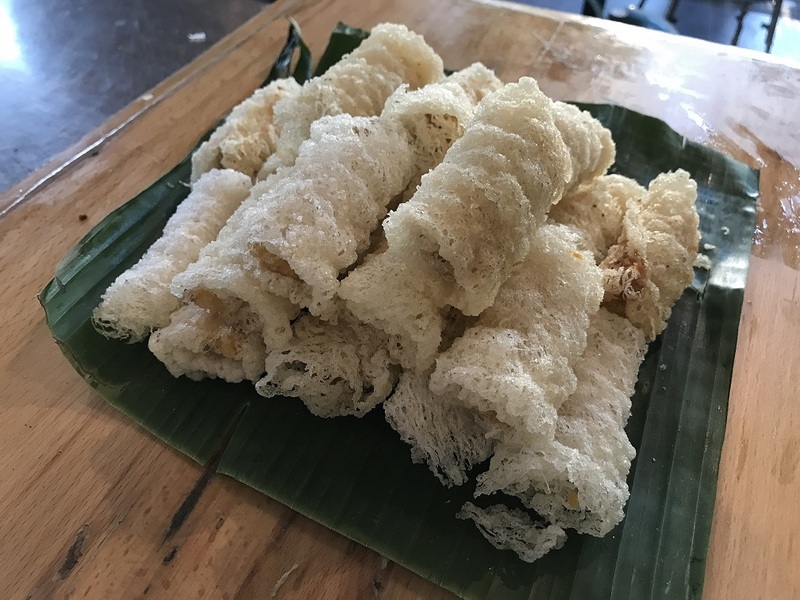 Chef’s creation of an assortment of Malaysian kampung dishes include Bubur Lambuk, Nasi Briyani Arab, Ayam Percik, Ayam Golek, Rendang Daging, Gulai Kampung, Udang Goreng Rempah, Soto Ayam, Mee Rebus, Sup Ekor, Lemang and Lodeh, and many more. “Mai Makan-Makan” dinner buffet is priced at RM165 nett per adult and RM78 for children aged 5 to 12. Early bird promotions are open till 8th of May 2019 where diners are entitled to complimentary vouchers with a purchase of a minimum 10 vouchers. Terms and conditions apply. Standard Chartered Bank card holders can enjoy 15% discount, whereas 20% discount applies for Club Marriott Members.